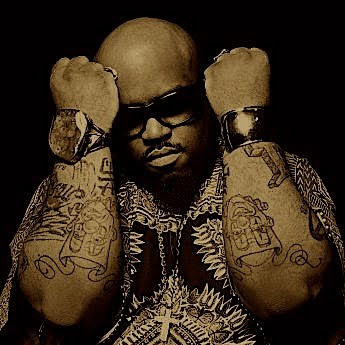 I like Ceelo... He's pretty good at what he does. From Dungeon Family to Gnarls Barkley, this fella's music was on point. 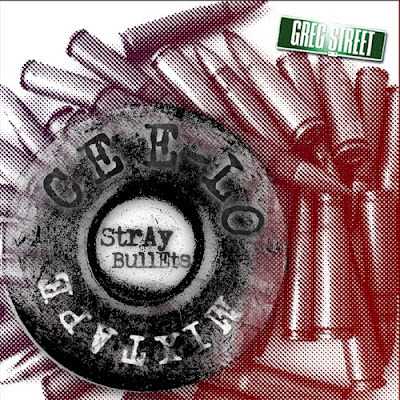 Now he got a mixtape out called "Greg Streets presents Stray Bullets". I aint listened to it yet, but he got a pretty good track record. 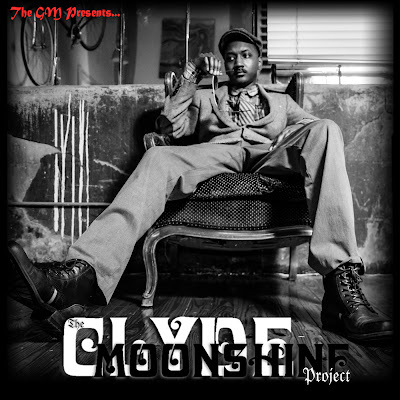 You dont have a choice, click the album cover below and download it NOW!! !